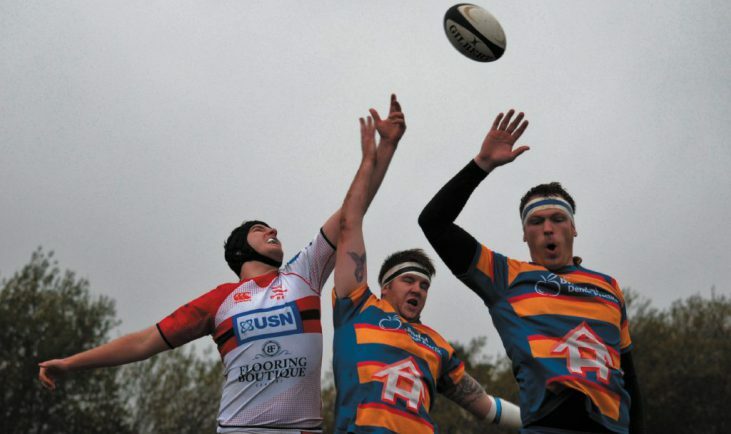 PROMOTION-chasing Bromsgrove will be hoping to turn up the heat on Old Halesonians with victory over struggling Old Northamptonians today (Saturday). Five points separate Dan Protherough’s men and second placed Old Hales after they came from behind to claim a dramatic 16-15 win at Wassell Grange Lane. And with Old Hales facing a tricky away trip to unbeaten leaders Hinckley, a four-try victory for Bromsgrove could see them go level on points with their Worcestershire rivals. However, Old Northamptonians will arrive at Finstall Park full of belief after beating Birmingham & Solihull 22-13 and coming agonisingly close to edging Sutton Coldfield in their last two games.